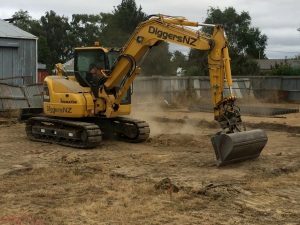 Typhoon Civil offers a unique combination of excavation and demolition contractor services in Sydney. As a multi-service contractor, we offer the expertise required for many different types of projects. For instance, we can carry out both required demolitions and construction excavations for a new build. We also complete related works, like asbestos removal, rock excavation, driveways, pools, and more for residential or commercial projects on a needs basis. 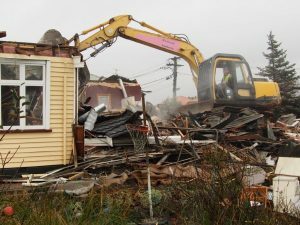 We provide demolition services for all types of premises; residential and commercial. We have the capacity to carry out large-scale demolition works, including slab excavation and other heavy-duty services. We provide all services for all types of excavation, earth moving, rock excavation and more. 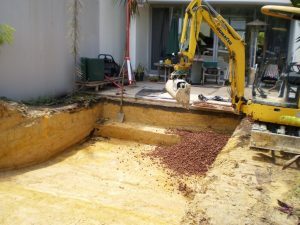 Our services include specialised underground excavation, pool excavation and a range of custom extras. 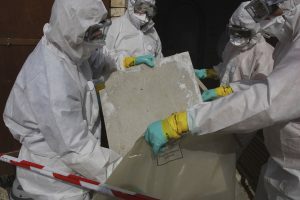 We conduct asbestos removal on a full-compliance, best safety practice basis to minimise risk to affected residents and the local environment. Our asbestos removal teams maintain strict hazard management protocols and observe all asbestos handling regulations at all times. We carry out a wide range of strip-outs in Sydney. 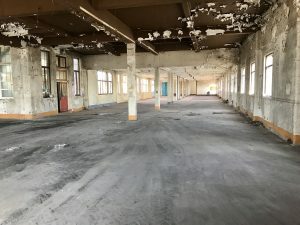 This very common practice often requires complex interior strip-outs, expert management of the process and materials removal. Our highly experienced teams ensure that strip-outs are carried out cost-effectively and safely. We hire out a range of top-quality modern equipment, including trucks, earthmoving equipment, temporary fencing, tree protection and more. Sydney is based on sandstone, and many properties are affected by large rock formations. 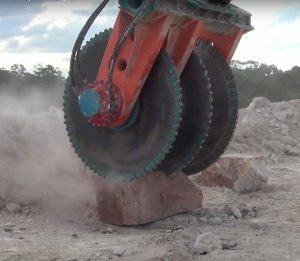 We specialise in modern rock sawing and excavation, minimising noise and ensuring onsite safety.